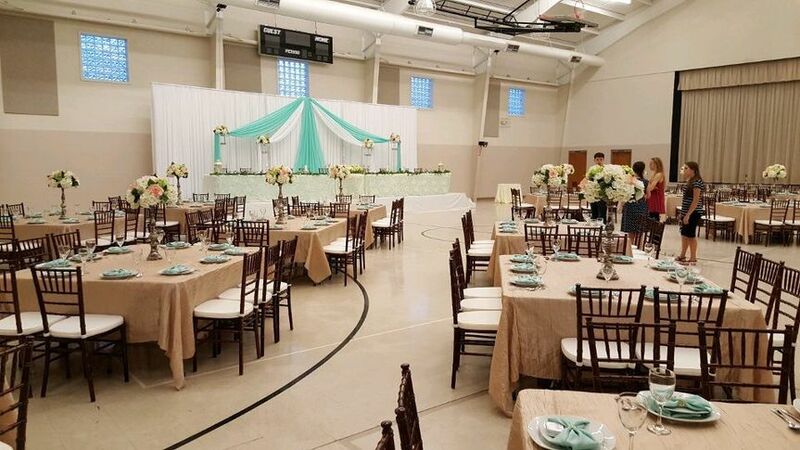 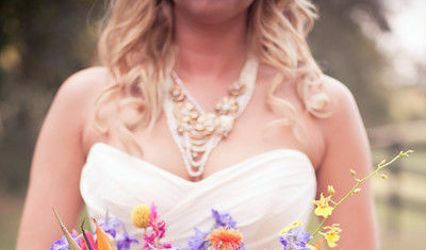 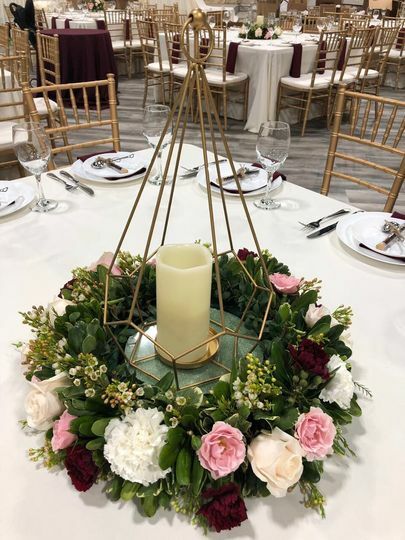 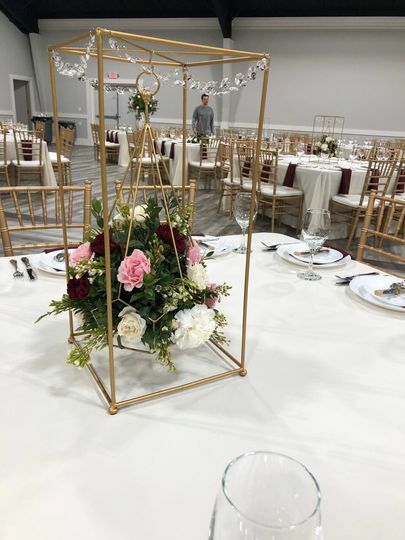 Reality Design is a professional wedding florist and event designer in Greenville, South Carolina. 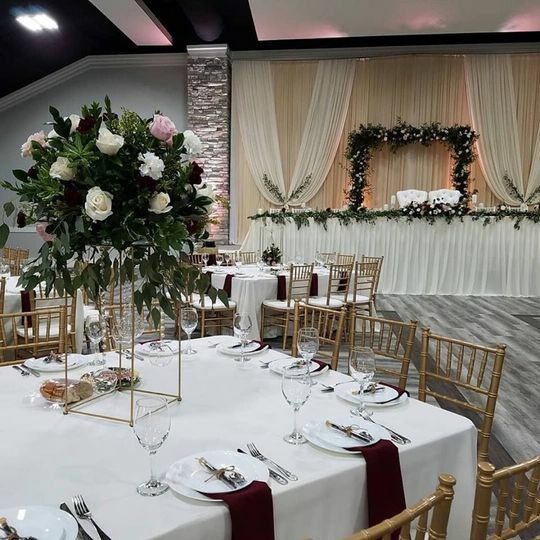 This team of creative professionals creates beautiful venue designs and florals that showcase who you are as a couple. 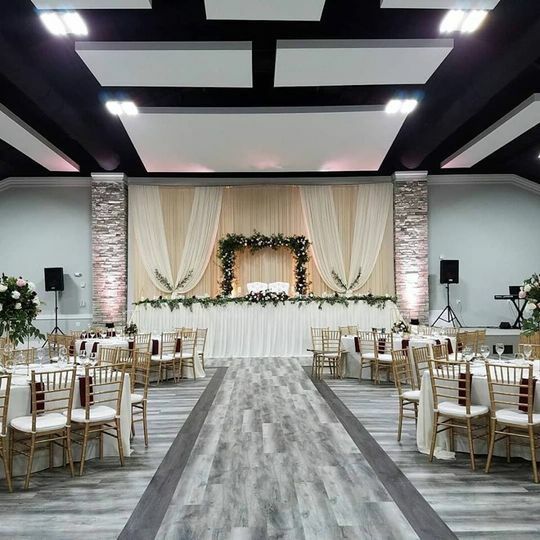 With great attention to detail, they are able to turn your wedding day visions into reality.Whether you’re planning a simple celebration or a more lavish wedding, Reality Design will help in every step along the way to give you a fantastic wedding experience. 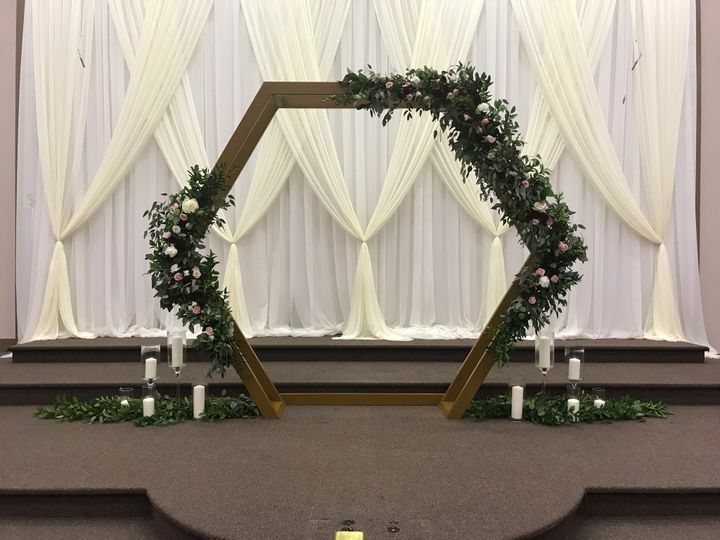 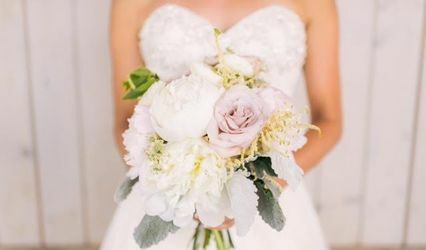 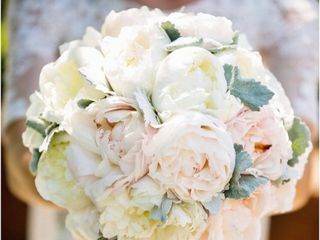 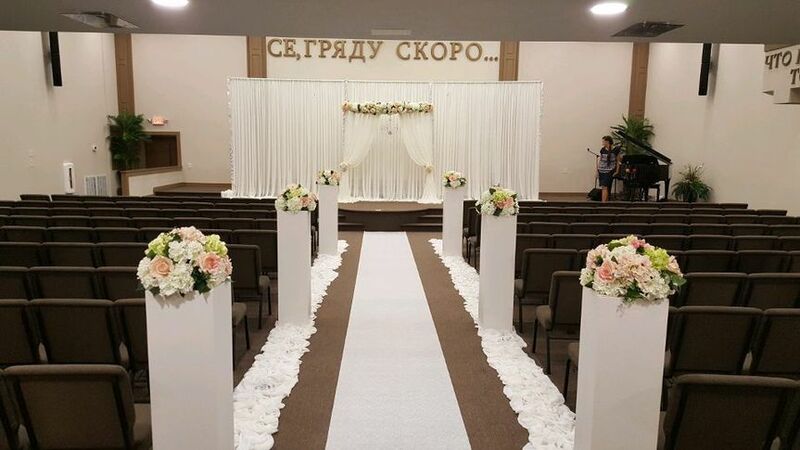 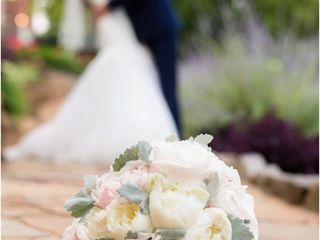 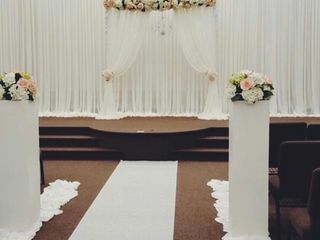 Reality Design provides custom floral designs, decor rentals, and planning services for couples of all needs. 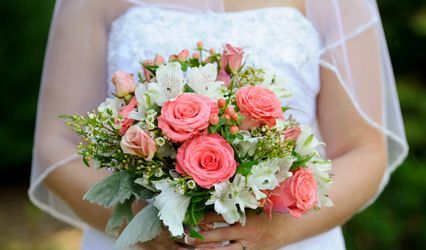 The event team will meet with you for a consultation to discuss your ideal budget, as well as your wedding day visions and expectation. 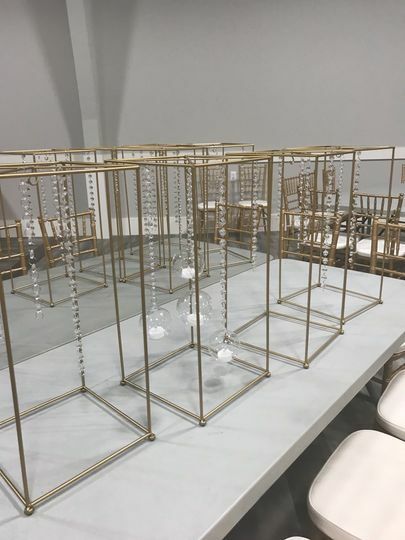 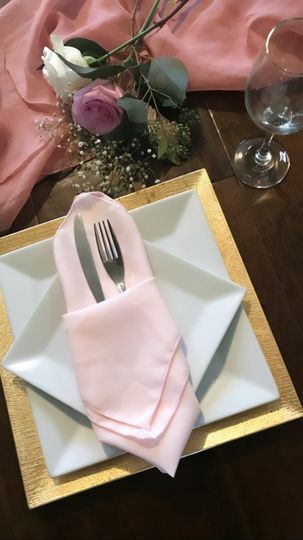 They will then create a design that suits your style and a collection of floral arrangements and rentals that meet your price point.